We're a virtual company made up of tech experts from across the globe. 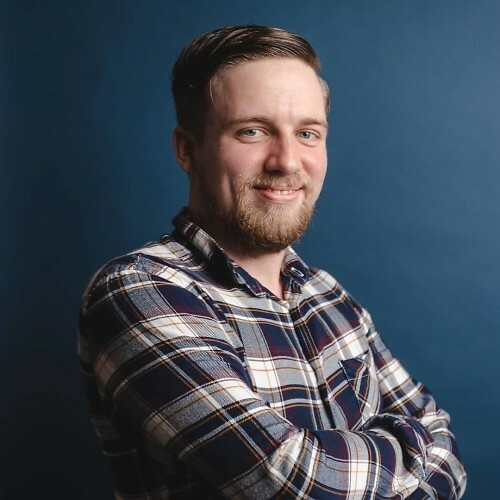 As we do a lot of our work online, dealing with large images and other media files, we rely on secure and reliable storage. Your NAS needs this kind of storage. The Seagate Ironwolf is a family of hard drives from a reputable brand that is specifically designed for use in a Network Attached Storage device. These drives are rated for continuous operation and come rocking some advanced features you can't find on desktop drives. 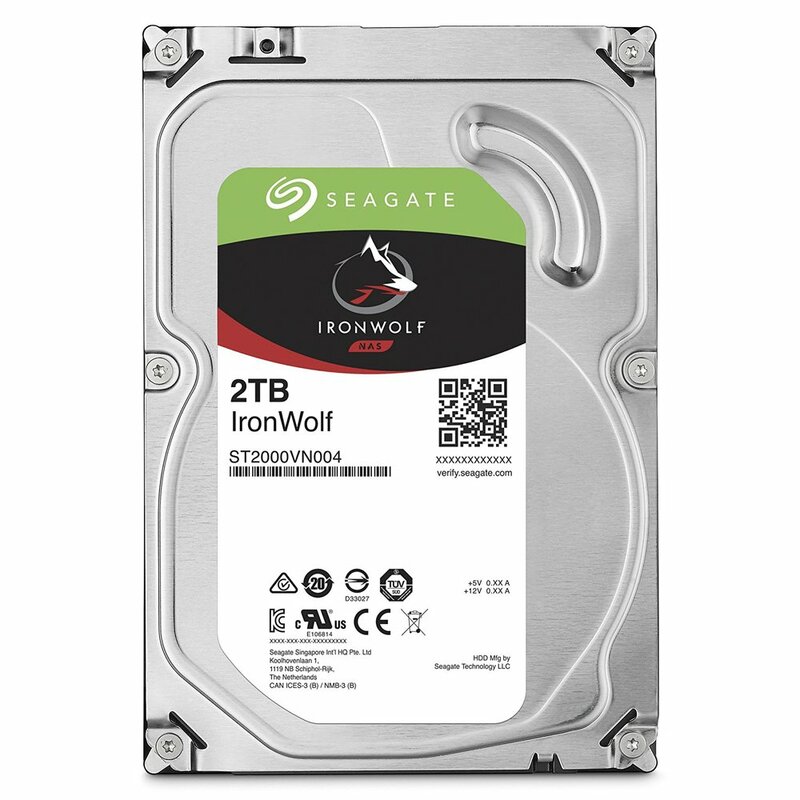 Seagate's Ironwolf family of drives range from 1TB, which is large enough on its own, all the way up to 12TB. Whether you need to store a few photos and documents or wish to set up a Plex multimedia server and transcode HD movies, there's a drive for every Synology NAS. You should purchase a hard drive specifically designed for NAS use. 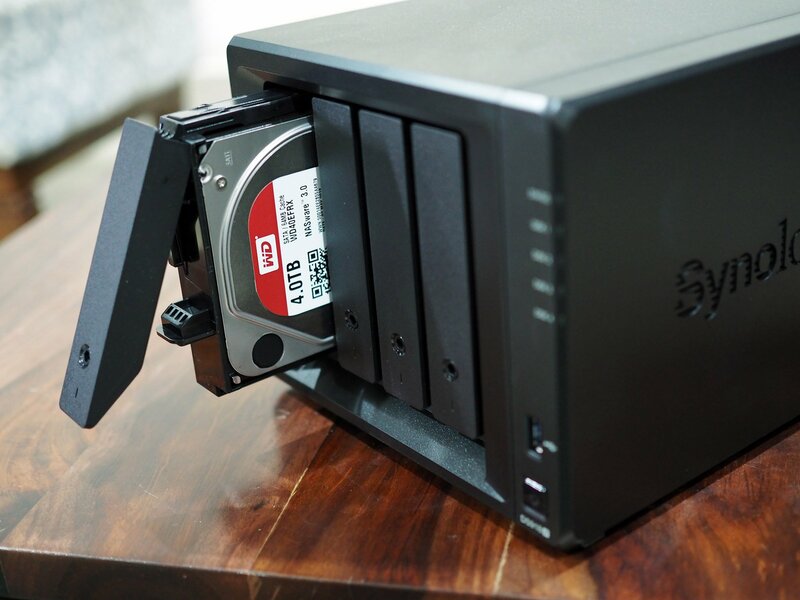 If you bought a diskless Synology DS918+ and need some drives to start transferring data, you'll be hard pressed finding a better storage solution than the Ironwolf series from Seagate. Is it a good time to buy this drive? Seagate supplies a wide range of hard drives and the product cycles are rather long. Even if an Ironwolf successor is around the corner, it's worth using these drives as they're among the top of the segment. Rated for long hours of use. Up to 4TB drives run at 5,900 RPM. IronWolf makes Seagate's go-to drives for NAS configurations, rivaling the Red series from Western Digital. Advanced drive technology is implemented with a system called AgileArray, which offers enhanced performance and reliability over traditional drives designed for desktops, and these drives can be installed in NAS that supports up to eight bays. Most importantly, these drives can be run 24/7 without shutdown. The IronWolf family of NAS hard drives come in 1TB, 2TB, 3TB, 4TB, 6TB, 7TB, 8TB, and 10TB versions with 3-year warranties. Prices start at $60 for the 1TB capacity configuration, though we'd recommend picking up the 2TB model. Do note that only configurations of 4TB and above sport rotational vibration sensors. The 6TB and above models also run at 7,200 RPM, which results in better performance. If you need NAS hard drives, you need to look at Seagate Ironwolf. IronWolf Pro is the next step up with slightly more expensive drives but increased supported bays, workload rates, and an extended limited warranty. Depending on what you're looking for, it's possible to get away with a basic NAS drive for as little as $60, although it can hit nearly $500 for larger Pro drives. Throw two 8TB Seagate Ironwolf drives into the DS918+ and configure them into RAID 1 for redundancy and you'll have a massive amount of capacity to work with. The other big player in the NAS hard drive business is Western Digital, which also has a dedicated range of drives for the NAS that work with a Synology DS918+. 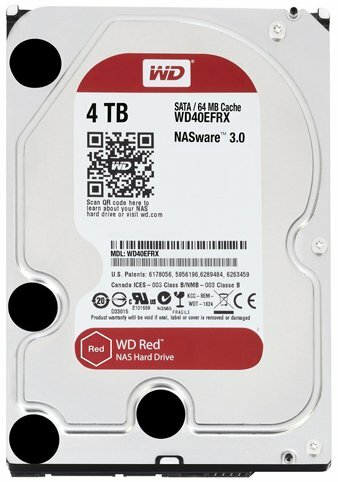 Much like the Seagate offering, WD's Red series is ideal for a NAS. Available in 1TB, 2TB, 3TB, 4TB, 6TB, 8TB, and 10TB versions, Western Digital RED drives come rocking better internals for continuous use, reduced failure rates, and other handy features that make them perfect for any smart storage device. Western Digital drives are known to be top quality and last a long time. The Red family aren't the fastest hard drive series on the market, but using them in a RAID formation can certainly make up for this unless you'd prefer to fork out more for the Red Pro drives. It's a tough decision between Western Digital and Seagate. Both companies offer similarly priced drives with almost identical features but we've never had an issue with Seagate drives, which are used for testing all NAS units we receive for review. While Western Digital drives are just as good (if not better in some cases), though the fact you need to fork out more for 7,200 RPM models is a drawback.